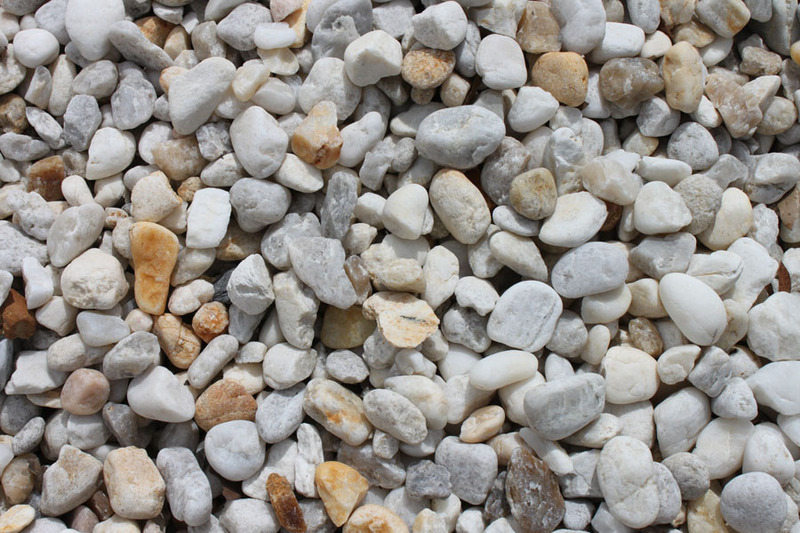 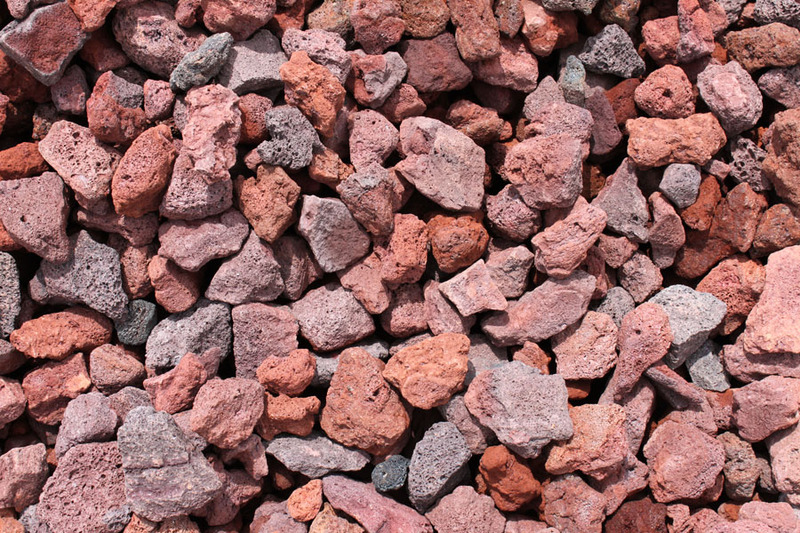 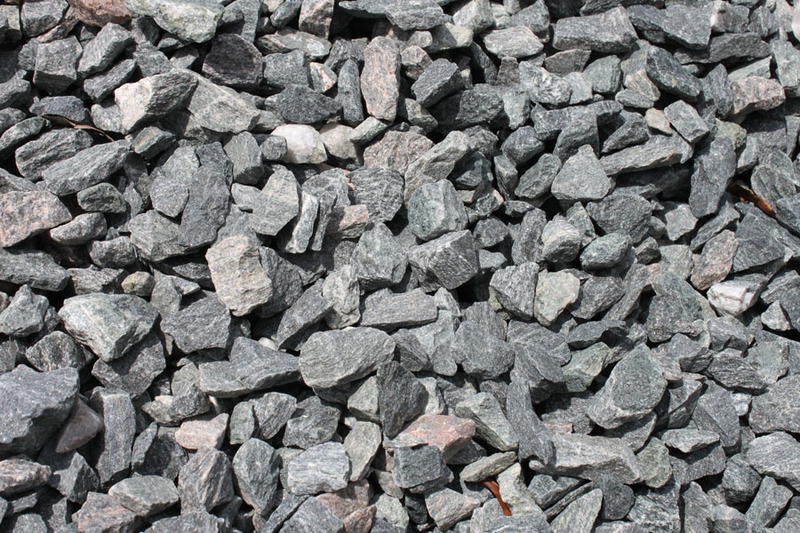 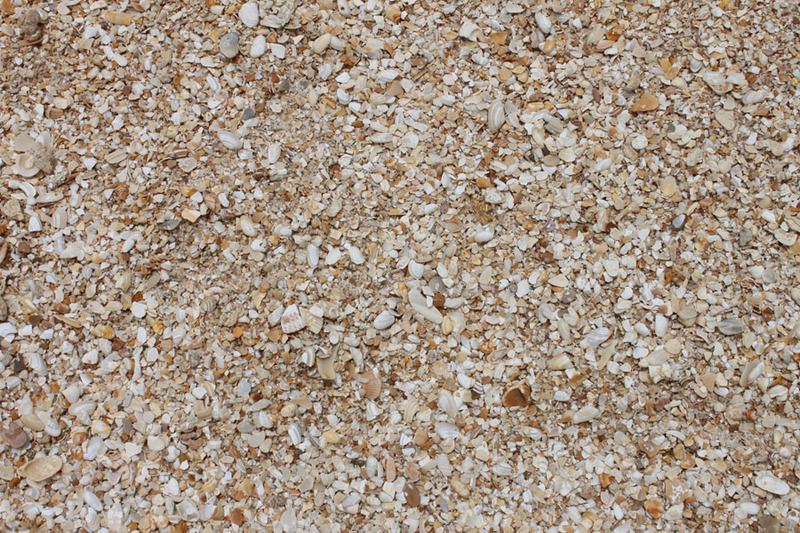 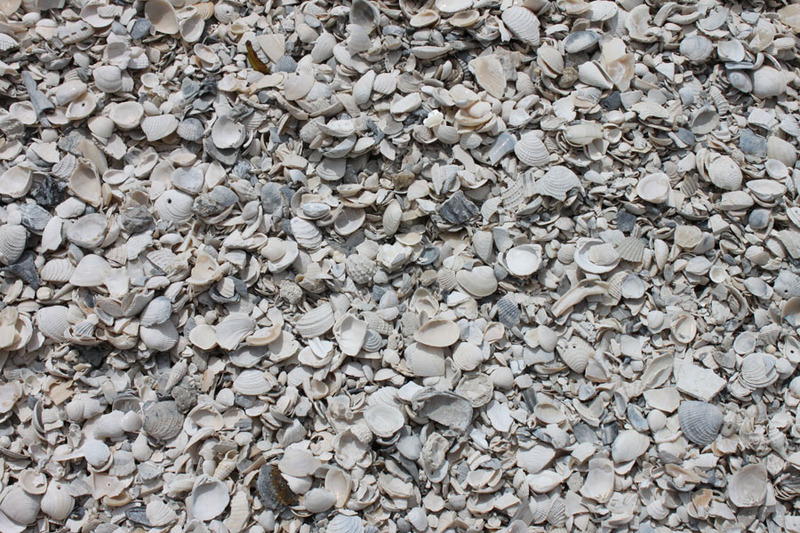 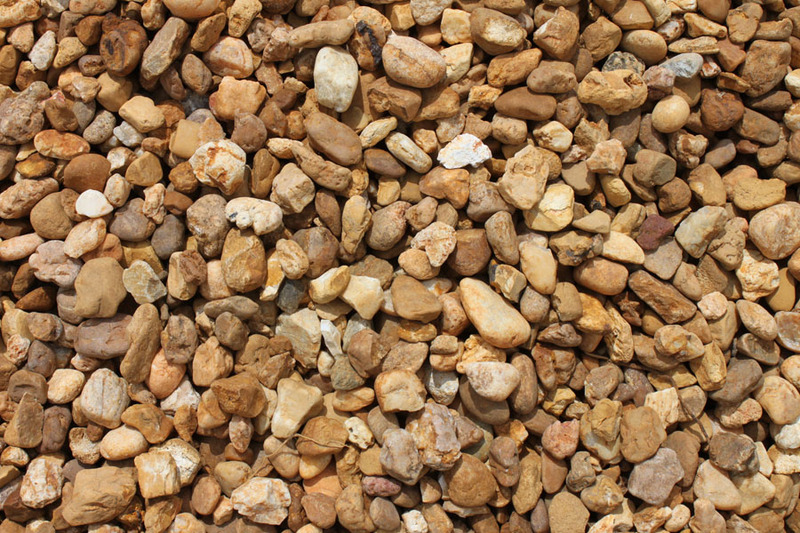 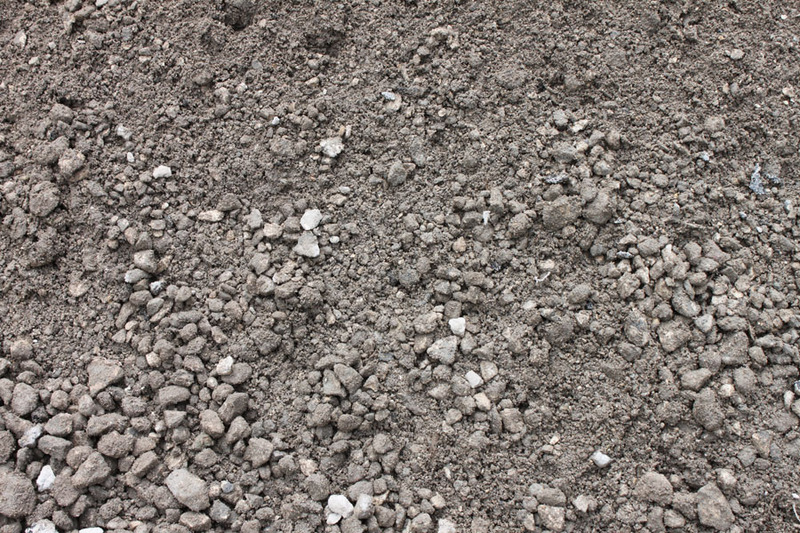 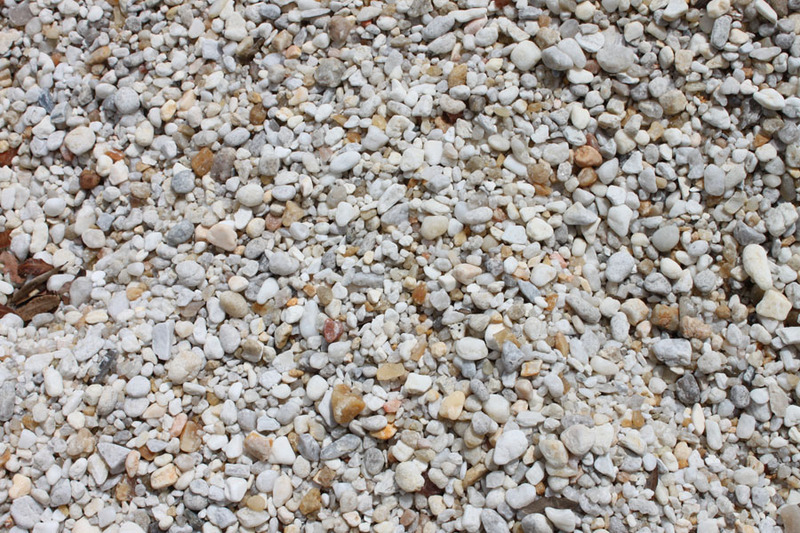 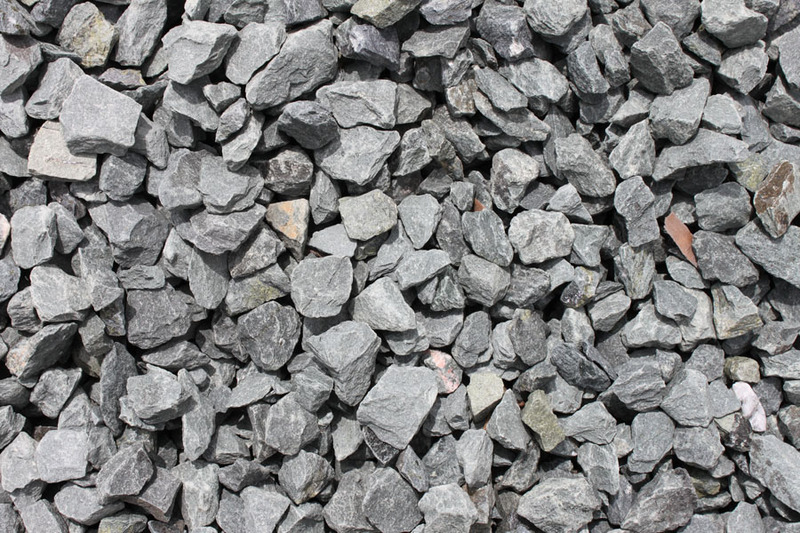 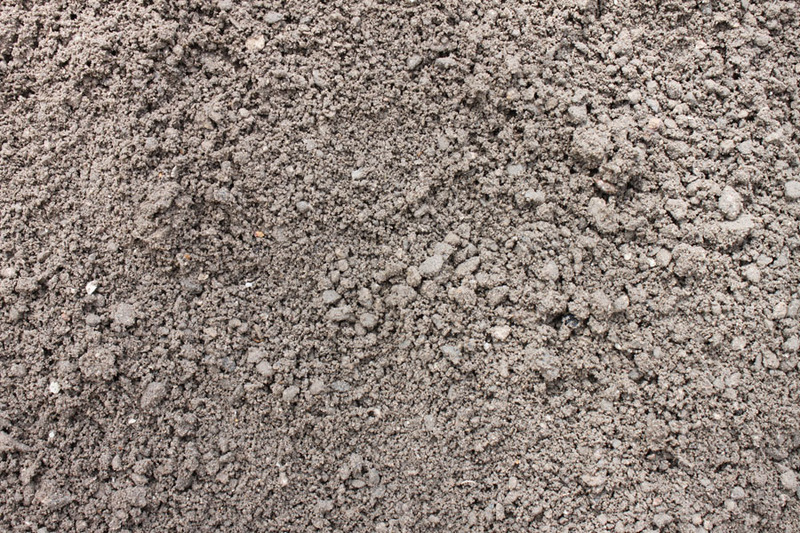 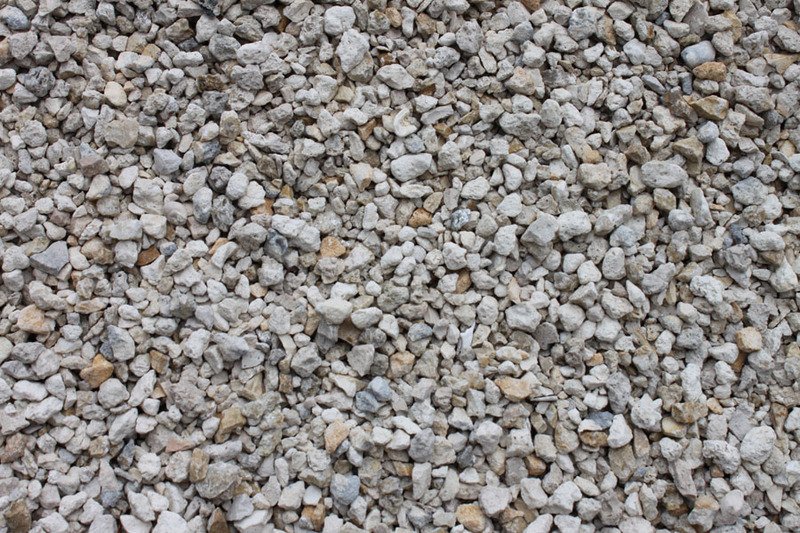 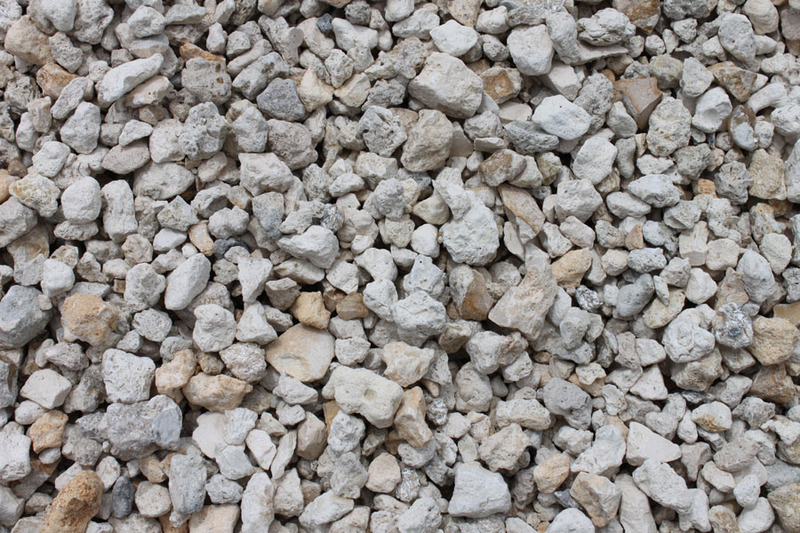 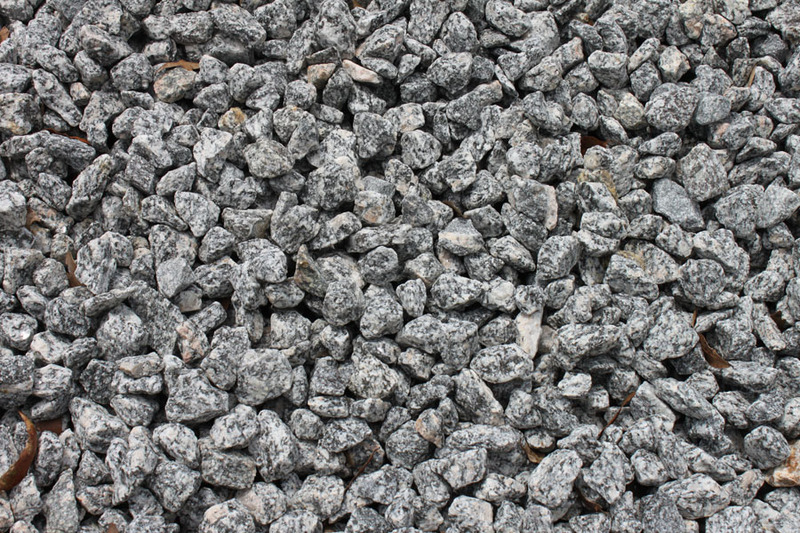 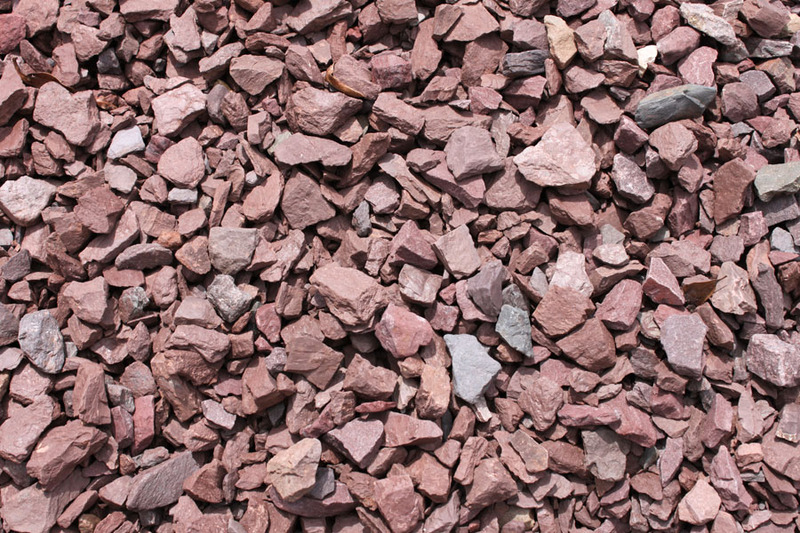 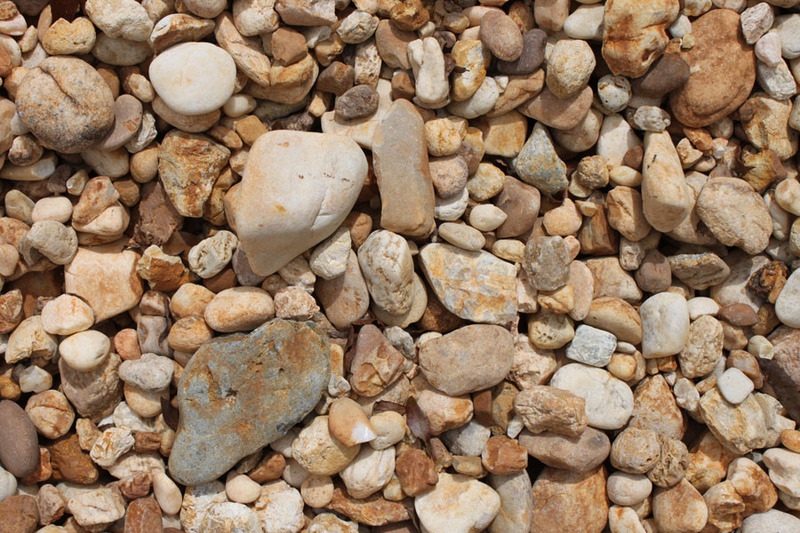 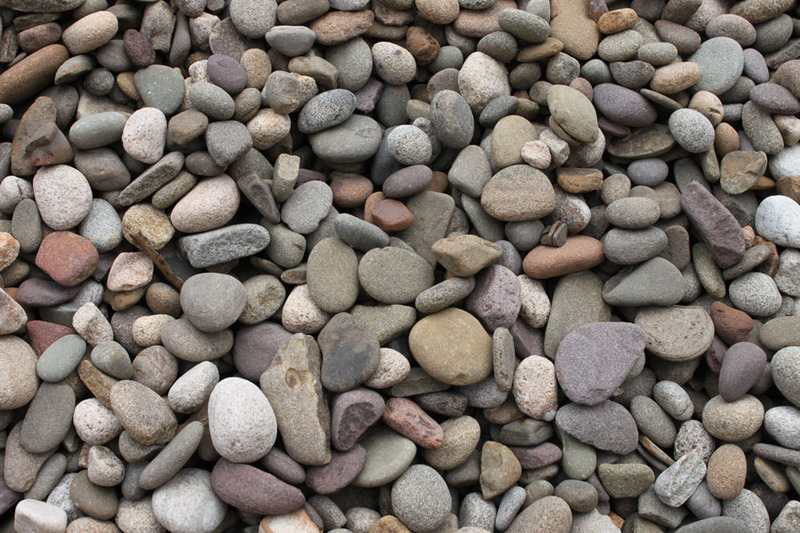 Choose from a wide selection of stones and gravel provided by West Volusia Shed Company. 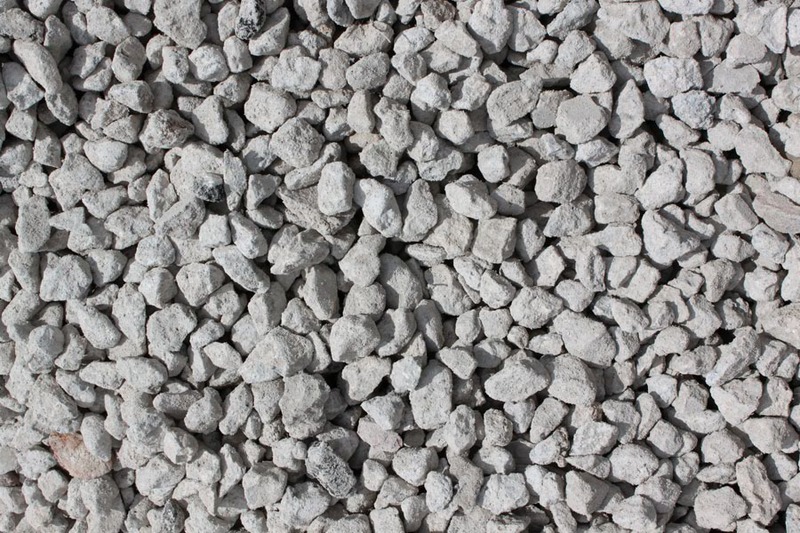 Brown River Rock - 1/2"
Brown River Rock - 3/4"
Brown River Rock - 1 1/2"
Brown River Rock - 1-3"
Crushed Concrete - 1 1/2"
River Jacks - 1 1/2"
Snow White Chips 1-1 1/2"
White River Rock - 1/2"
White River Rock - 3/4"
White River Rock - 1 1/2"
Stone is a natural product and color and size may vary depending on the area it was quarried or mined. 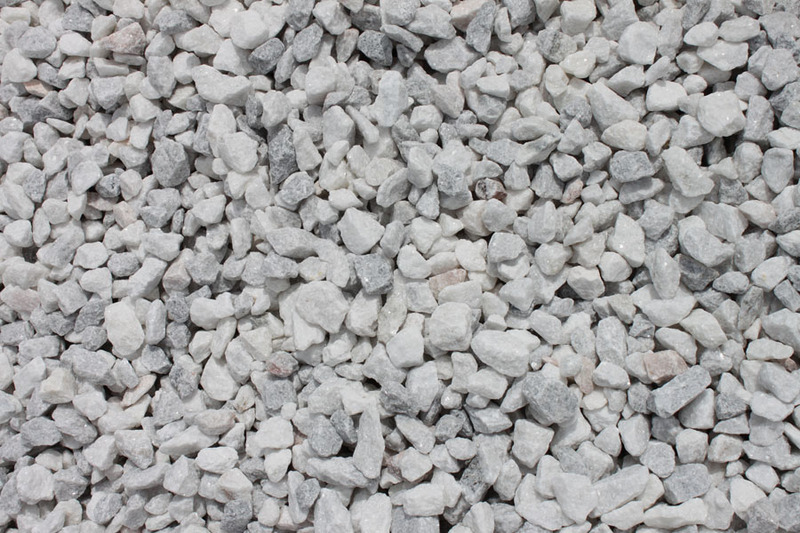 At West Volusia Shed Company, we make every effort to represent the products offered as accurately as possible; however, photos can be affected by lighting and photography. 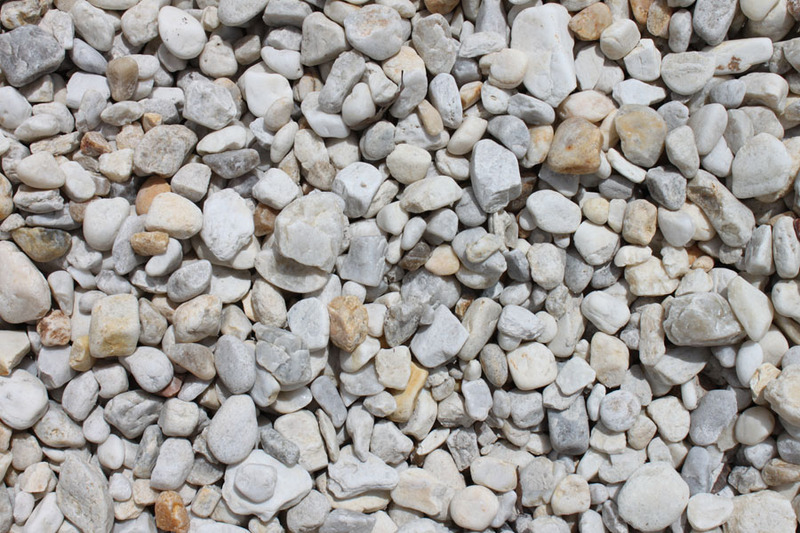 It is important to view the actual product before making a final decision, as we want you to be happy with your stone purchase. 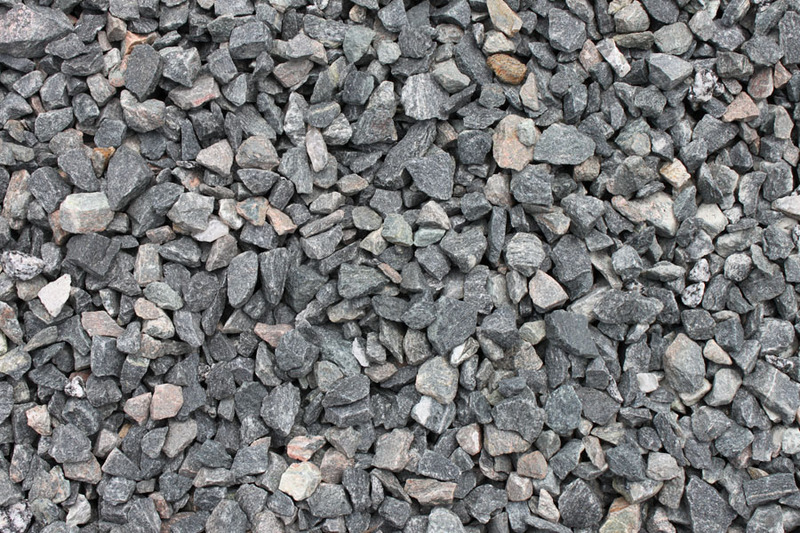 or contact us today to schedule a delivery. 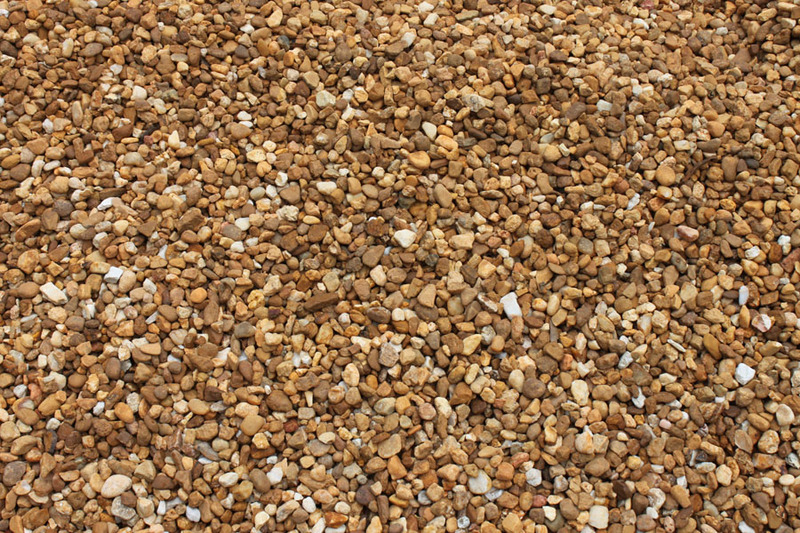 We are open Monday through Friday 8am to 5 pm, Saturday from 8am to 3pm and Closed on Sundays. 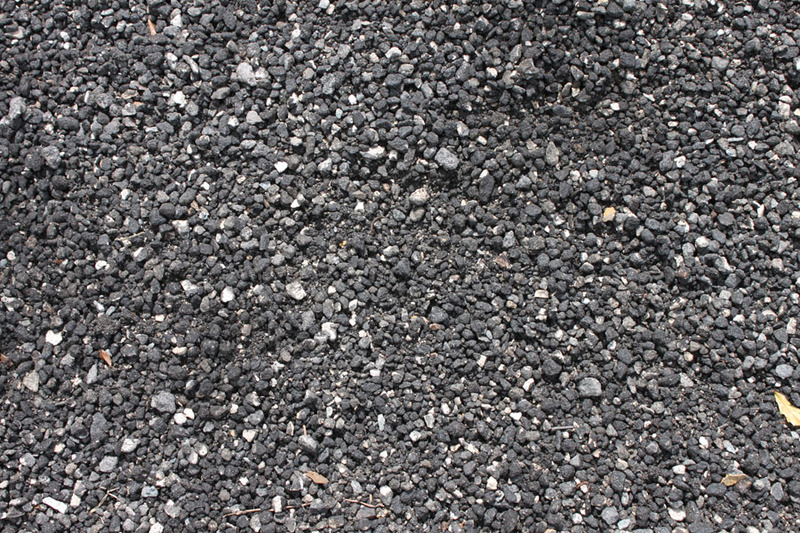 Payment Methods: Cash, Check and All Major Credit Cards Accepted.